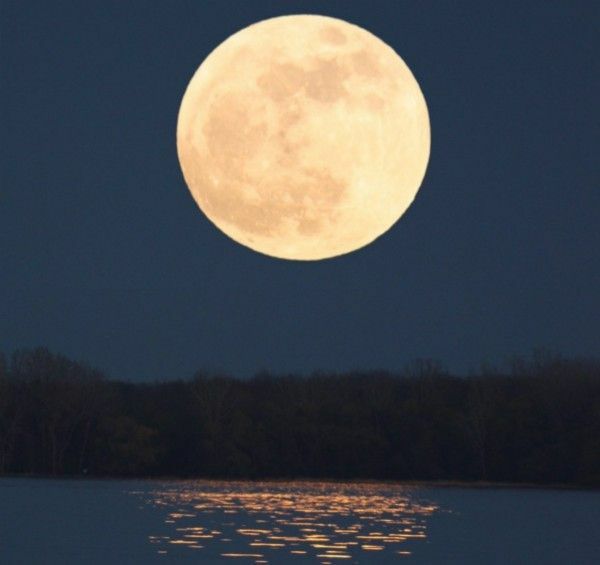 Tonight, at 6:38 PM is the full moon. This is a profound and potent time. The moon is feminine... it is the embodiment of grace, light, intuition, "right" living and nourishment. The beauty in this is that it is not about being proper, following external rules and regulations, but instead it is about listening internally... Taking the time to hear what voices are most prominent in your life on this day -- nourishing your body, mind, and heart on this day and sitting, if your life allows, with the moon and asking questions and drinking in the answers. I tend to pay attention to my inner dialogue on this day, in particular. It is as though, being a woman, the feminine voice of nature speaks through me. It isn't always what I want to hear, but it is always what will guide me to find more grace, nourishment, and connection in life. As far as your asana practice goes, again let this be juicy, heart nourishing, cooling, soothing, gentle and rich with intuitive guidance. If you go to a class, choose one where you can be yourself, follow your inner guidance, and be nourished by community. Brilliant light pours from his heart. Is to turn into Light Itself?" How to see your most amazing brilliant Self! Isn't it Pretty? Look Again. And then Again.